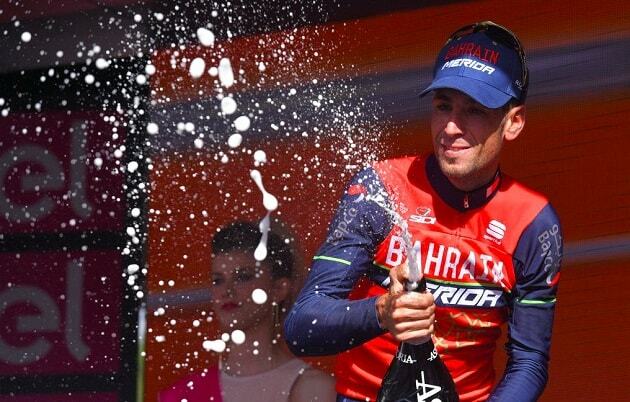 Vincenzo Nibali (Bahrain Merida) claimed the third stage of the Vuelta a Espana after an exciting finale. 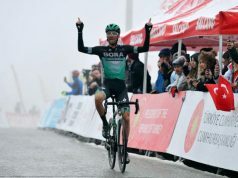 The Italian rider was the fastest in the final sprint against the other eight GC favourites. 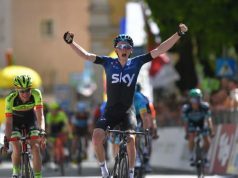 Chris Froome finished third to take bonus time, adding to three seconds gained from the earlier intermediate, and the GC lead. 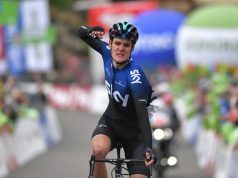 The Team Sky leader was first across the line on the last intermediate sprint before the final climb which yielded three bonus seconds that would prove pivotal as he now leads the race by two seconds. 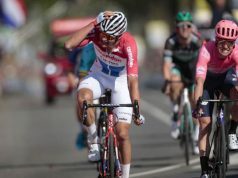 After Diego Rosa and Gianni Moscon combined at the base of the final climb to split the leading group and create gaps, with 7.7km to go, Froome accelerated with only Esteban Chaves (Orica-Scott) able to match his pace until chasing duo Romain Bardet (Ag2r La Mondiale) and Fabio Aru (Astana) caught them on the descent. 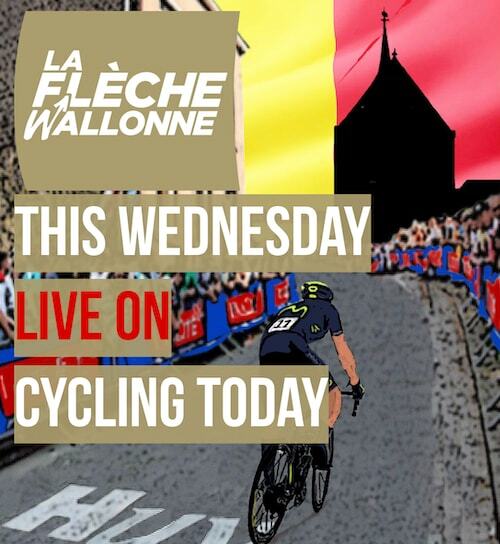 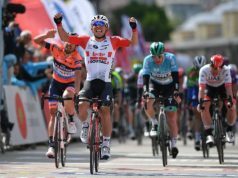 In the closing kilometre a larger group containing Nibali, David De La Cruz (Quick-Step Floors), Tejay Van Garderen and Nicolas Roche (both BMC Racing) bridged the gap too which setup a sprint finish. 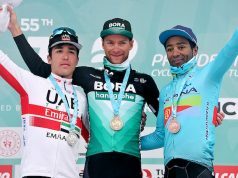 Nibali emerged from the elite bunch to take the stage win, with De La Cruz second and Froome third, sealing four bonus seconds and the race lead.